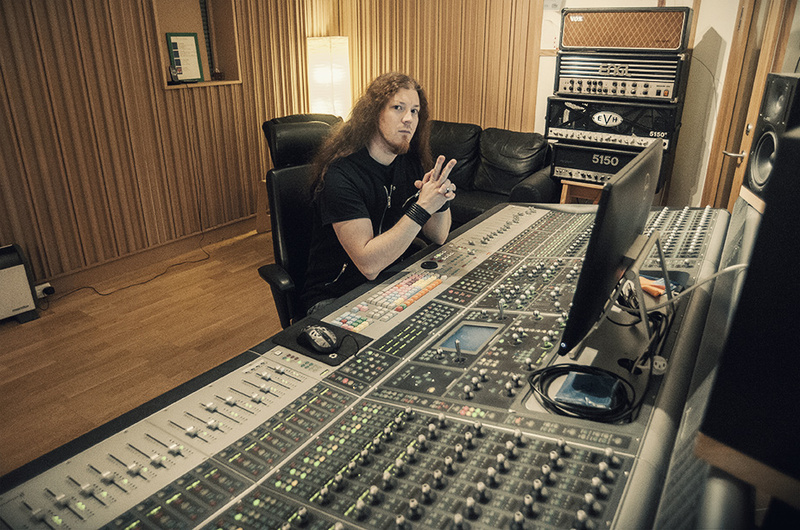 Powerwolf have just finished the mix of their upcoming album Blessed & Possessed at Studio Fredman, with Fredrik Nordström and Henrik Udd at the helm of the desk. These days Jens Bogren laid final touches to the song, mastering the album at Fascination Street. Blessed & Possessed will be released in July via Napalm Records.